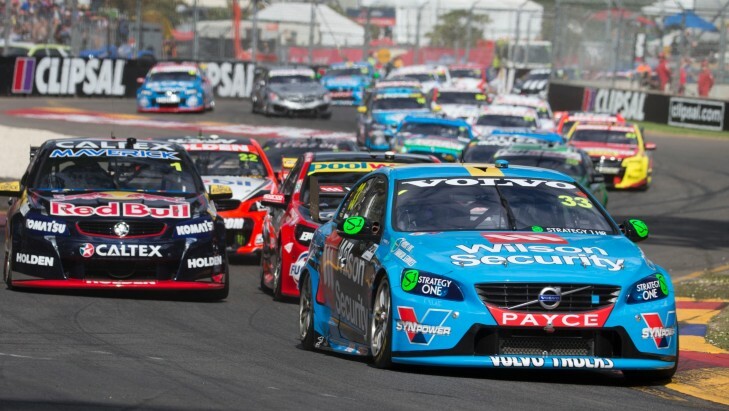 V8 Supercars has announced there will be 26 cars on the grid in 2016 after entries closed today. CEO James Warburton said: "It's fantastic to be able to lock in 26 entries for next year already. It's a tremendous endorsement of V8 Supercars and there's never been a better time to be involved in the sport. "We've just enjoyed one of the biggest Supercheap Auto Bathurst 1000 events in history and now look forward to next week's Castrol Gold Coast 600 with an expected attendance of up to 200,000 fans over the weekend. "We recently announced a revamped and expanded calendar for next year that will build even more momentum for the sport and we look forward to a strong finish to 2015 and an even bigger year in 2016."